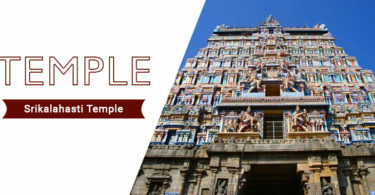 The Horanadu Annapoorneshwari Temple darshan timings & aarti timings may vary on the special days. 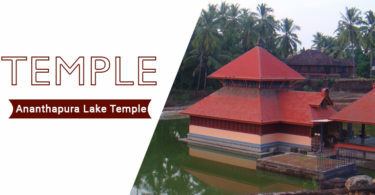 Dress Code for Men : Horanadu Temple Dress Code for Men are White Pancha, Dhoti/Kurta, Pyjama, Shirt and Pant. One must have to remove shirt before entering the Darshan Line. Dress Code for Female : There is not any particular dress code for women but it is recommended to wear decent apparel.Saree with blouse/Punjabi Dress with Dupatta/Chudidhar with Dupatta/Half Saree.